Hooray for Saturdays with no responsibility! Every once in a while there will be no projects, assignments, errands or chores and I can spend 24 hours however I want. How did I spend it? 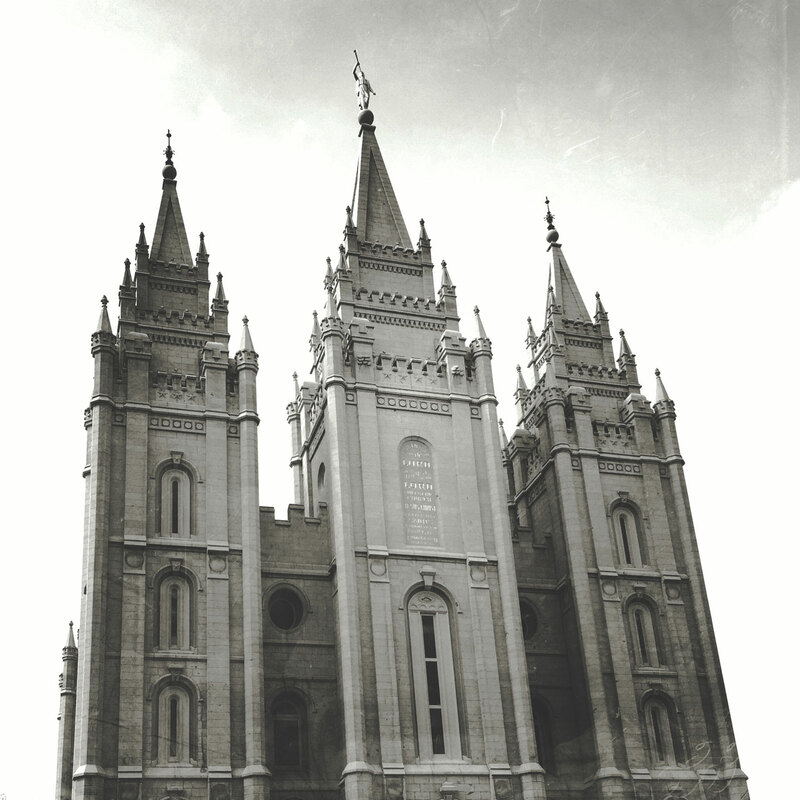 A personal photowalk in downtown Salt Lake City and even a quick tour of Temple Square. At the heart of Temple Square is the LDS Salt Lake Temple which was completed in 1893 after 40 years of construction. And with Spring in the air the square was filled with pink and white blossoms. I don’t know if they are cherry blossoms but I am calling them cherry blossoms. It is beautiful and the weather is wonderful. The first photograph was created with one of my lesser used cameras. Sometimes it is fun to ditch my main camera and grab something else to challenge myself. I took a bunch of photographs and only a few were good enough to show. This one, however, I think is print worthy and I am thinking to print it on metal. Does a photograph exist if it is never printed? The following print is for sale at this link. The above print is for sale at this link. Today, we can share photographs from our phones immediately. In fact the phone in my pocket is faster and has more capabilities than the first computer I ever bought. This next photograph was created with my iPhone and edited in an app called Mextures which adds textures and overlays to make the photograph looked aged and rustic. This photograph is another favorite. The blurry cherry blossoms frame the temple and the eye is focused to the text on the temple. And the last photograph for today looks like a wet plate. In the early days of photography you had to cart chemicals and planes of glass around to try and create a photograph. The chemicals on glass were called a wet plate. When the Salt Lake Temple was dedicated in 1893 this is probably the technology available and so this is similar to a glance to the past. I used software but there are a few photographers today that actually create portraits with the age old technology of chemicals on glass. I am debating getting my portrait created on wet plate. That would be so cool. 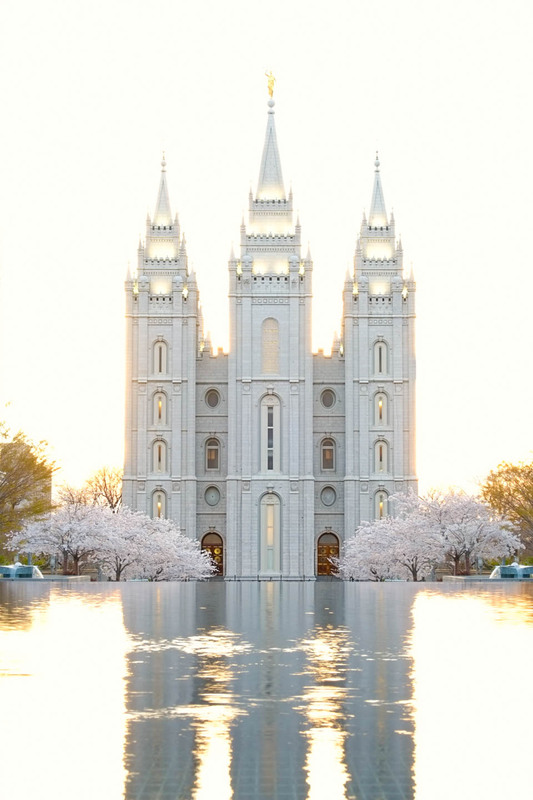 Googling salt lake temple so i can find an original picture thats not like everyone else’s and your picture of the temple at dusk with your Fuji came up and i fell in love with it. Anyway you’d be willing to sell me a digital copy to me to print for my house? If so, how much? And is the file quality enough to get enlarged? 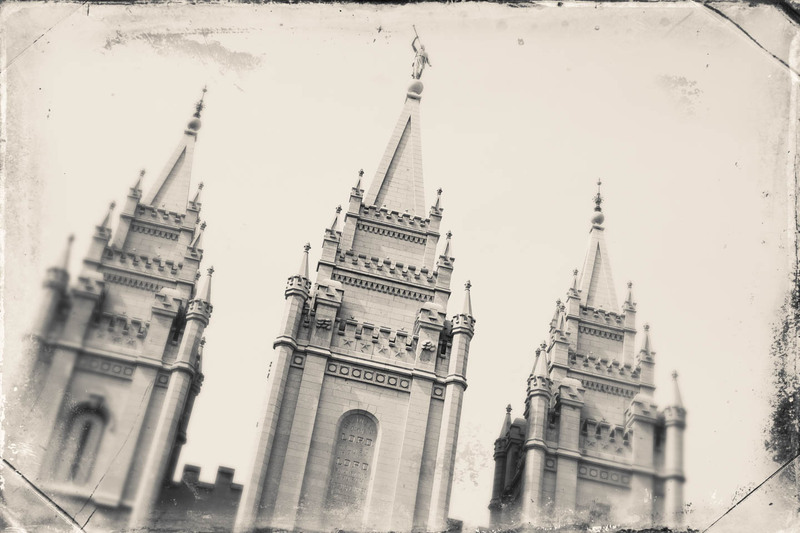 Yes I was just wondering the same exact thing…I want to buy a digital file of the same photo of the salt lake temple to print to for my home…any chance you are interested in selling this file? It’s really pretty. I also love the temple at dusk picture with the Fuji camera. Any chance of purchasing a digital copy? I too was wondering if you had a digital copy of the Fuji picture available for purchase. It’s absolutely stunning! Just came across your site today while searching for a picture of the temple with the cherry blossoms on it. 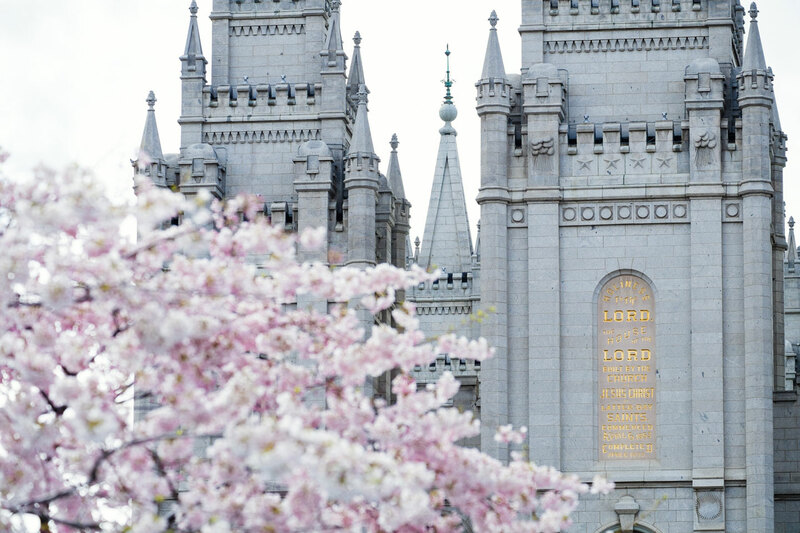 Is the picture/image “Spring blossoms surrounding temple square” for sale?? If so, how much? Thank you, and beautiful work!